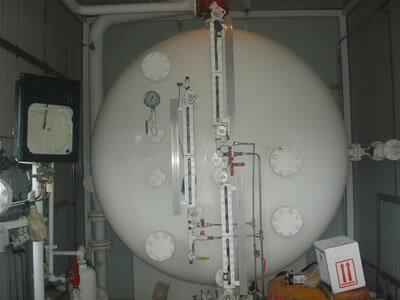 510 Inspectors are qualified to carry out in service inspection, repair, alteration, and rerating activities for pressure vessels and pressure relieving devices. 570 Inspectors are qualified to carry out in service inspection, repair, alteration, and rerating activities for in-service piping systems. 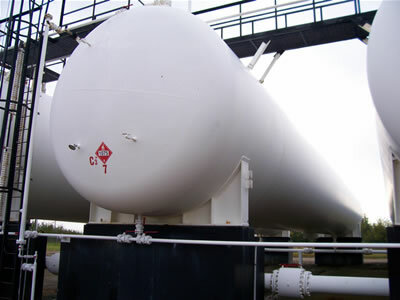 653 Inspectors are qualified to carry out inspection, repair, rerating and reconstruction of storage tanks. 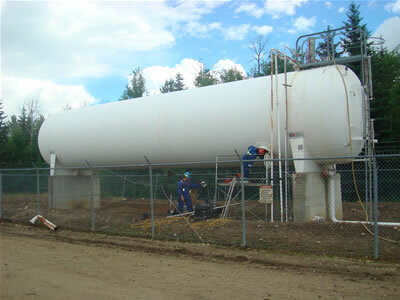 BAKOS NDT is one of only a handful of NDT companies that employs API qualified inspectors in Alberta.